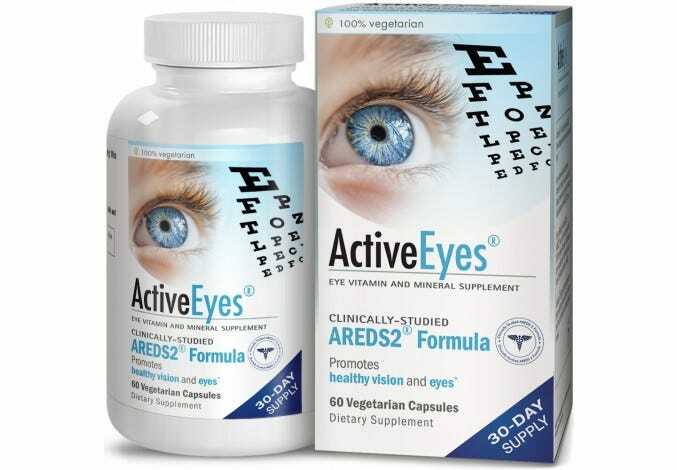 Second in complexity to only the brain, our eyes contain 2 million moving parts. 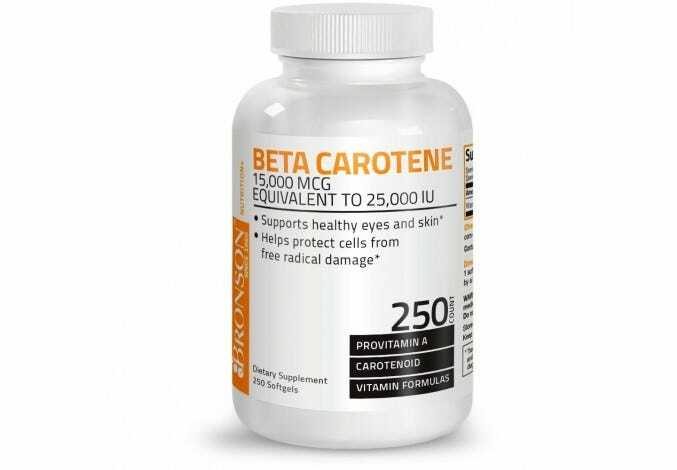 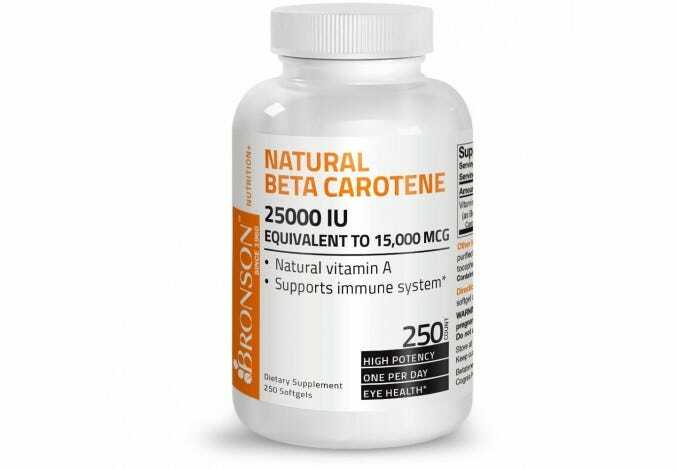 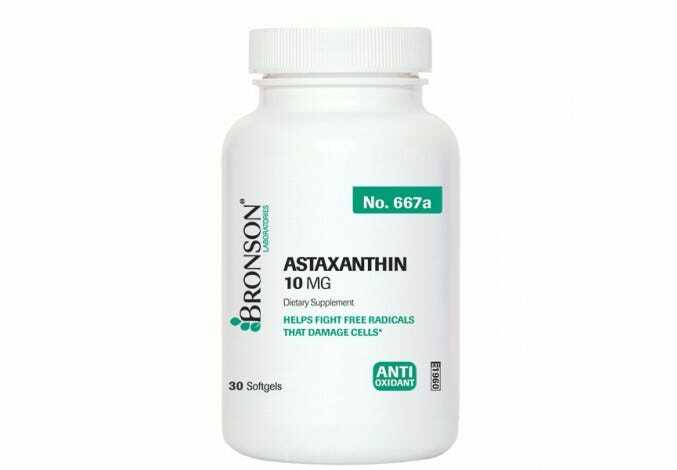 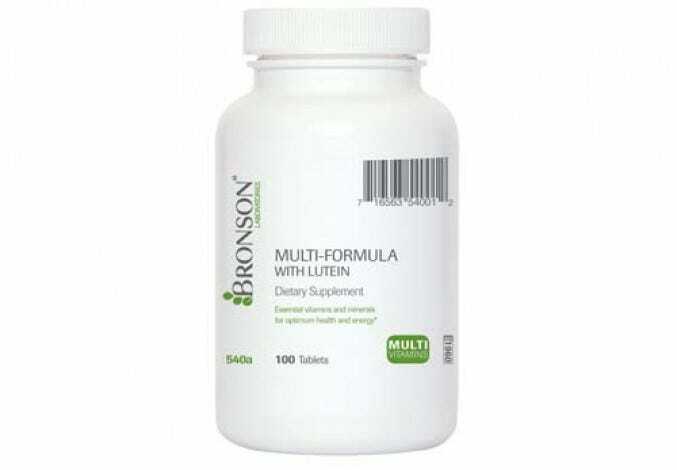 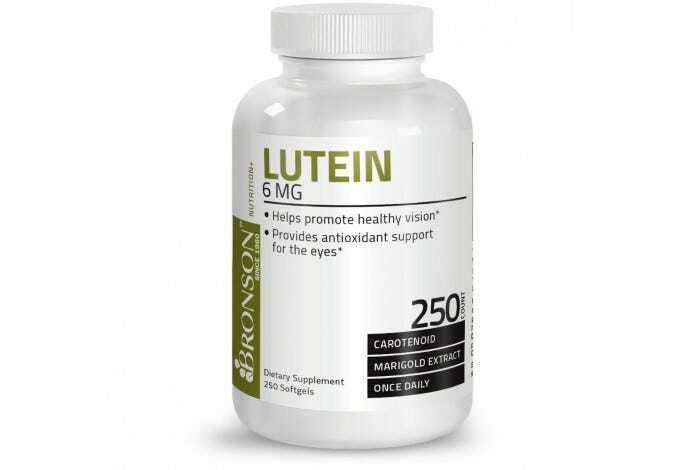 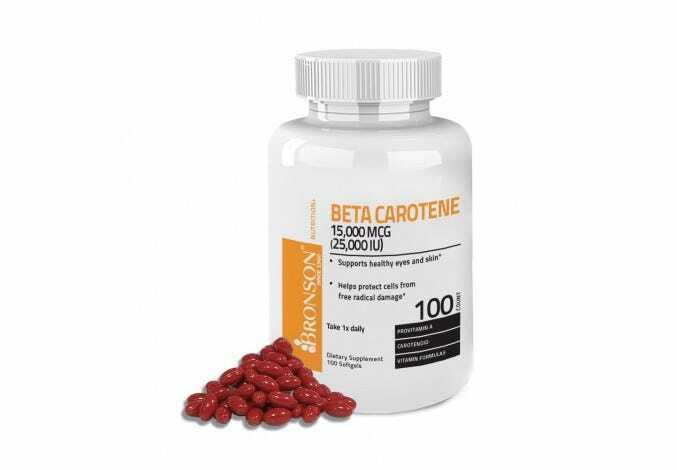 Support the healthy function of the eyes by protecting them from pollutants, eye strain, and UV damage with powerful antioxidants like astaxanthin and beta carotene. 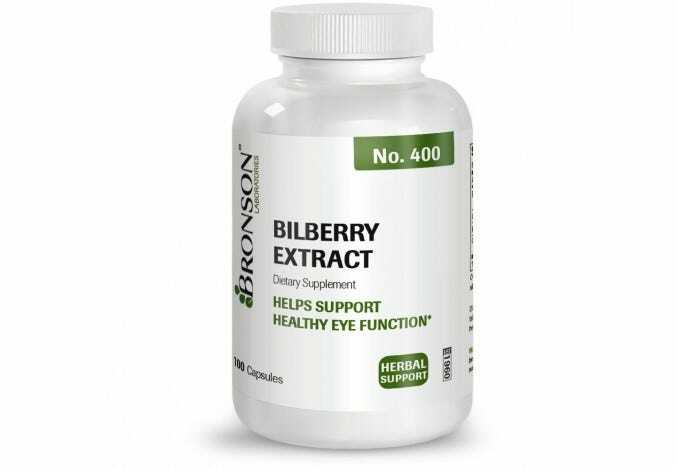 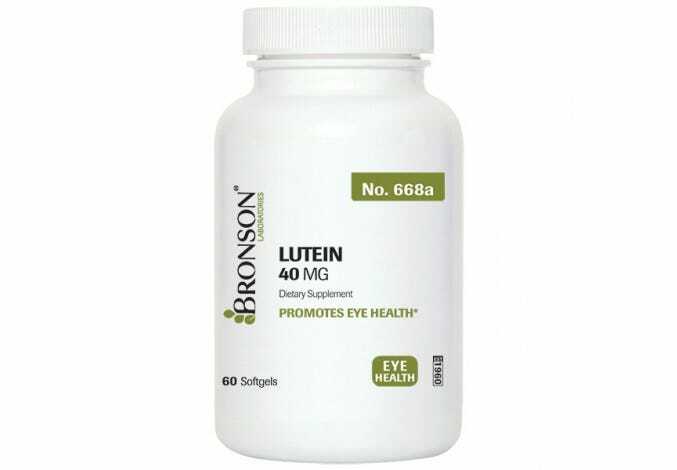 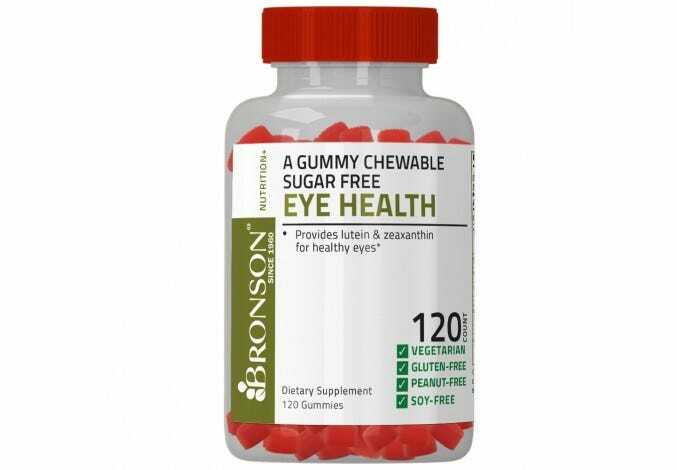 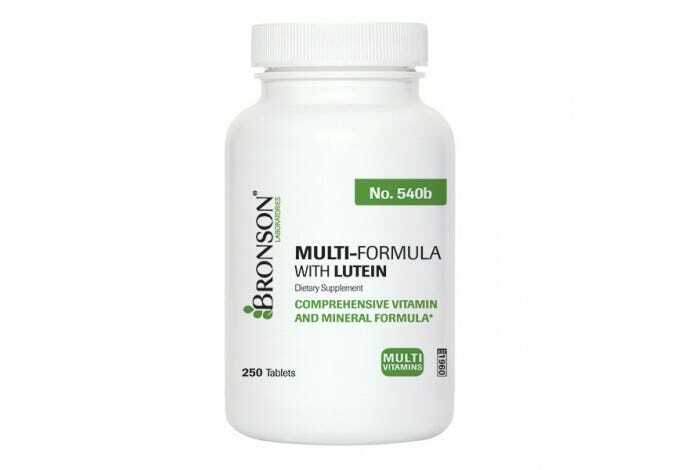 Bronson Laboratories eye health supplements feature the best nutrients to sustain healthy vision throughout your lifetime.